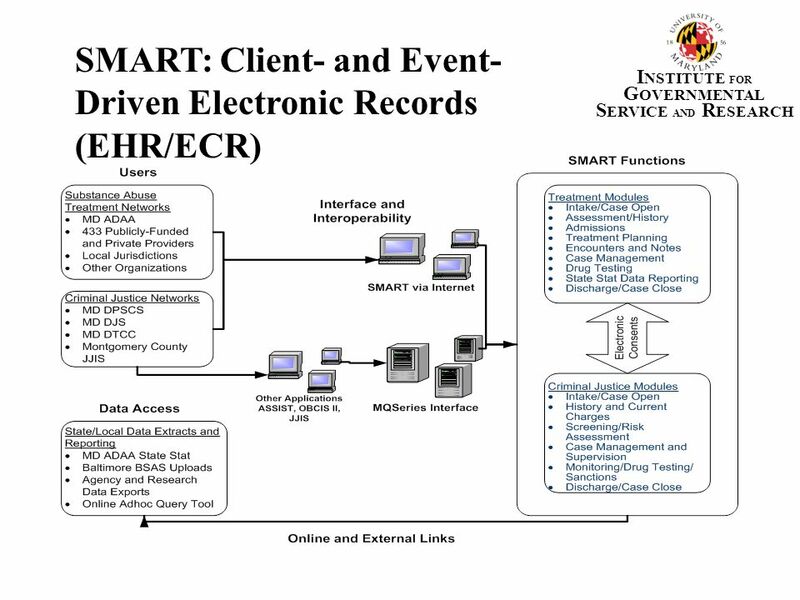 INSTITUTE FOR GOVERNMENTAL SERVICE AND RESEARCH SMART Users Treatment Agencies Parole and Probation Juvenile Services Drug Courts Real-time External Systems SMART Application And Database Servers MD Division of Parole & Probation Data Service MD Department of Juvenile Services Data Service SMART EHR/ECR Montgomery County JJIS Data Service Existing County & Provider Systems Data Service EHR/ECR = Electronic Health/Case Record Data Service = HL7 .xml using Windows Communication Foundation (WCF) and/or MQSeries in real-time. 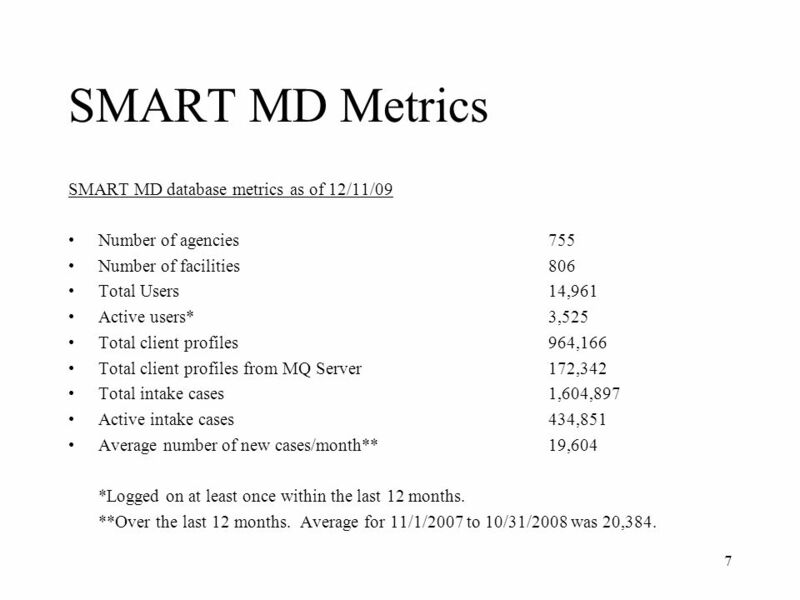 Number of agencies Number of facilities Total Users ,961 Active users*	3,525 Total client profiles ,166 Total client profiles from MQ Server	172,342 Total intake cases	1,604,897 Active intake cases ,851 Average number of new cases/month**	19,604 *Logged on at least once within the last 12 months. **Over the last 12 months. 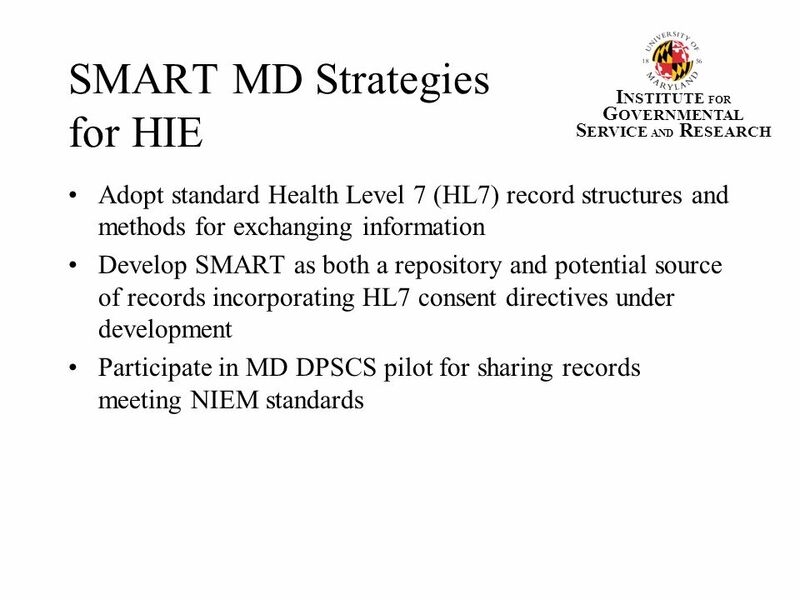 Average for 11/1/2007 to 10/31/2008 was 20,384. 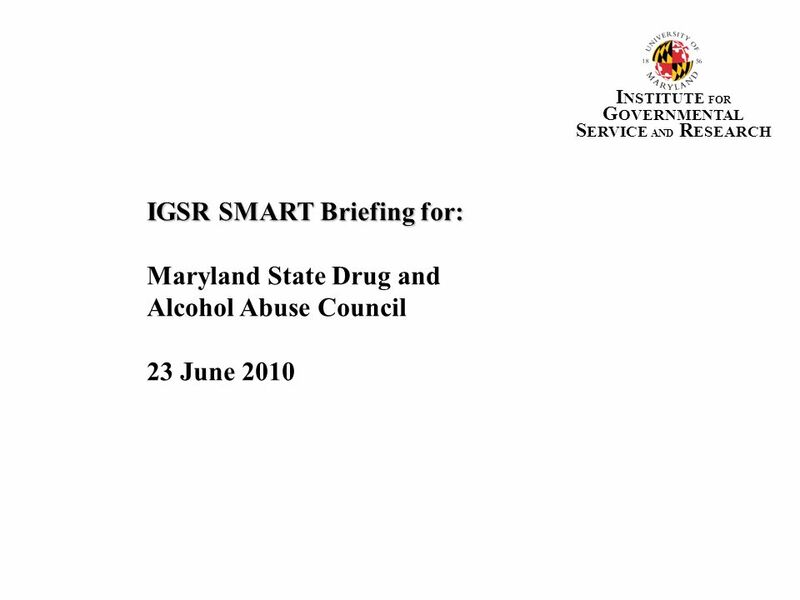 Download ppt "IGSR SMART Briefing for: Maryland State Drug and Alcohol Abuse Council"
Targeted Case Management - A Model in Progress Presentation to PAC October 16, 2009. 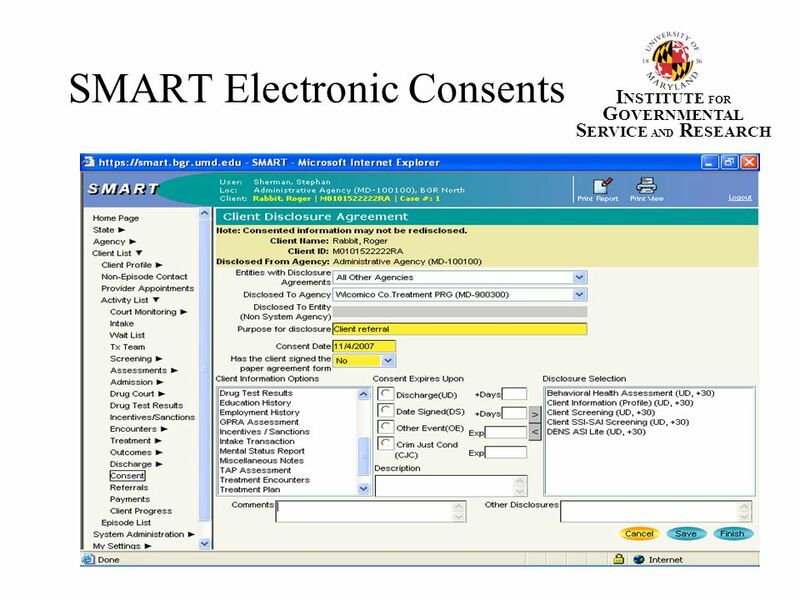 Illinois Justice Network Portal Implementation Board Meeting February 11, 2004. Always On Time: A Flexible Appointment-Less Service Designed to Support the Successful Engagement and Retention of Persons Not Well-Suited to Traditional. 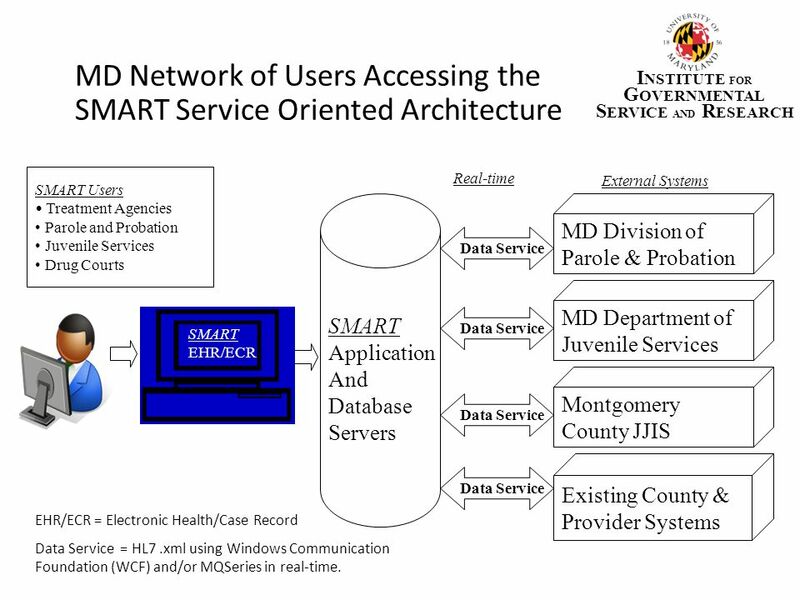 Community Case Management Using a systems approach to serving individuals with complex needs. Agency Feedback & Health & Wellbeing Profile Het Ramp 26 th May 2009. 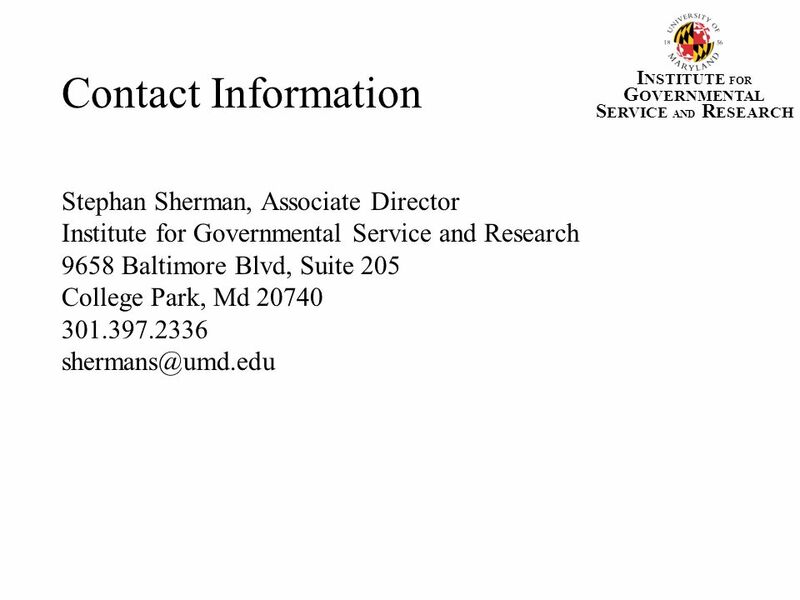 1 Child Care Regulation Legislative Audit Bureau January 2010. 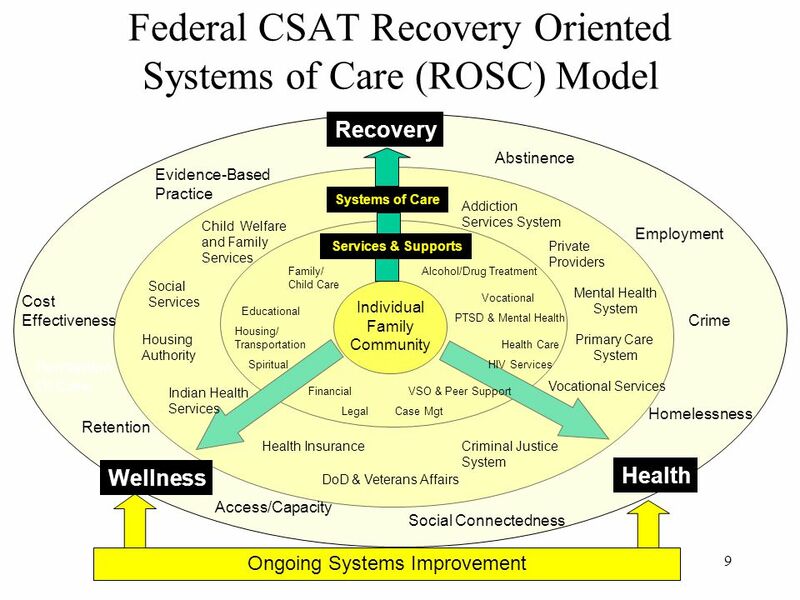 The Alcohol and Drug Abuse Administration State Care Coordination 1. 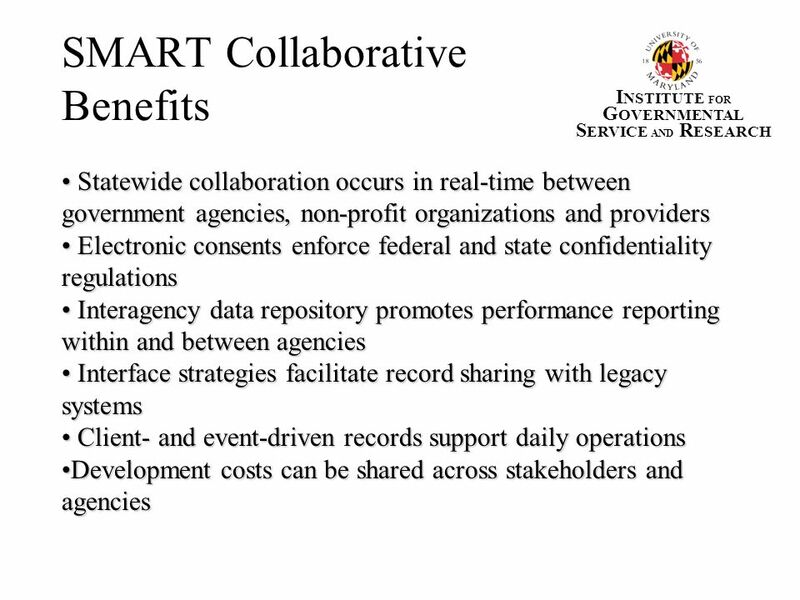 Bureau of Justice Assistance JUSTICE AND MENTAL HEALTH COLLABORATIONS Bureau of Justice Assistance JUSTICE AND MENTAL HEALTH COLLABORATIONS Presentation. Chemical Addictions Program, INC. A United Way Member Agency CAP 2009.